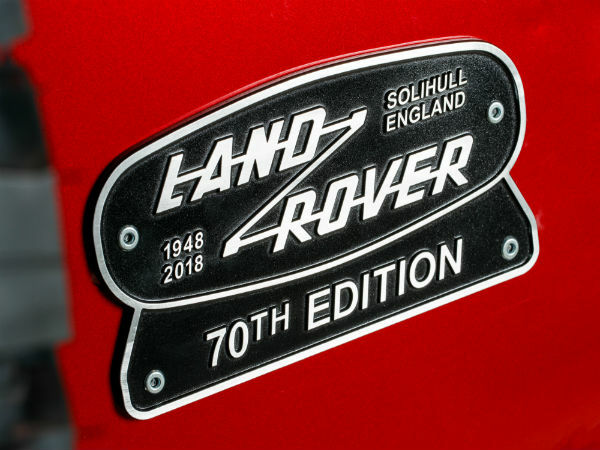 We are continuing to celebrate the 70th anniversary of Land Rover with another exciting announcement: a limited-edition high-performance version of the iconic Defender. 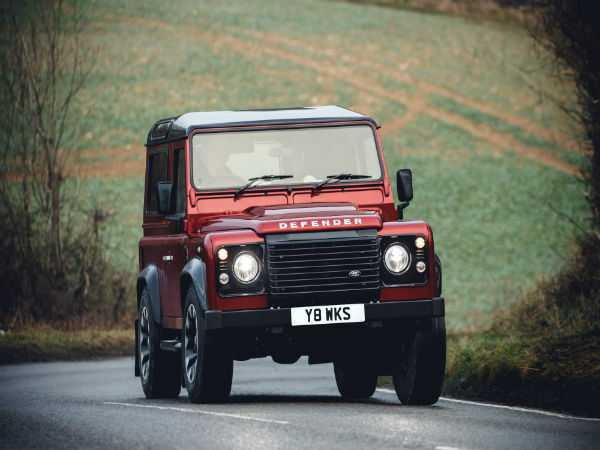 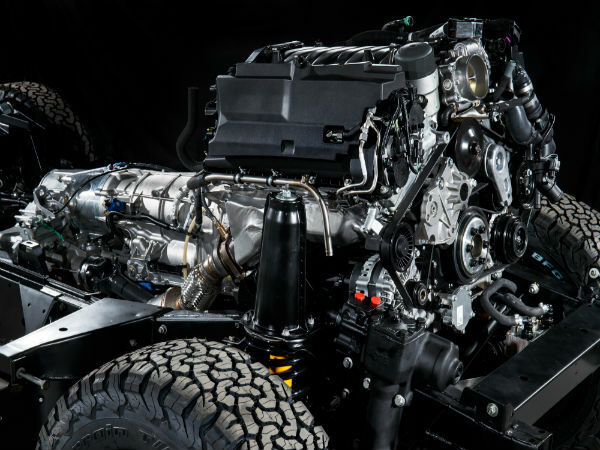 Up to 150 V8-powered examples will be re-engineered, paying homage to the early high-powered engines in the Series III Stage 1 V8 from 1979 and subsequent Defenders. 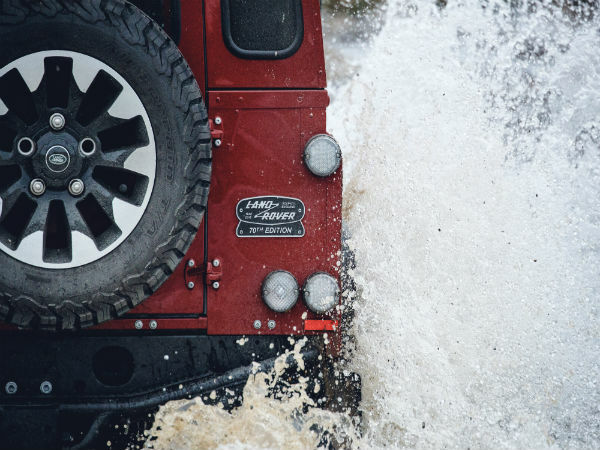 Tim Hannig, Jaguar Land Rover Classic Director, said “It’s fitting that we’ve been able to release the full potential of the iconic Defender, whose much-loved shape remains synonymous with Land Rover, 70 years since it was seen in public for the first time.